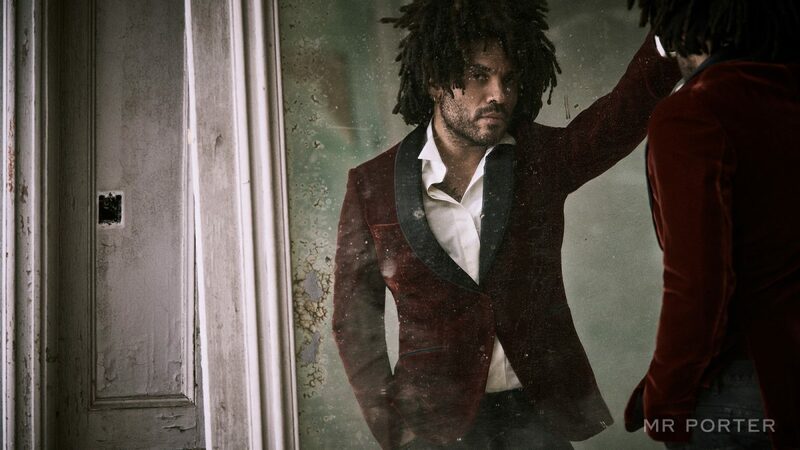 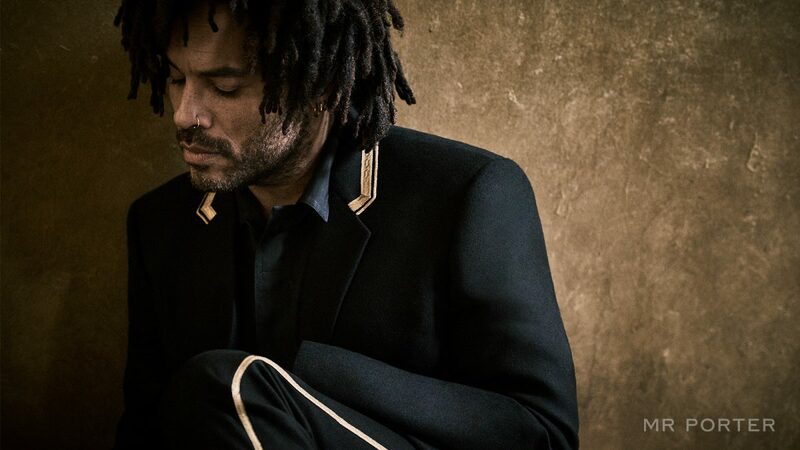 On the occasion of Kravitz’s 12th studio album release, Mr Porter sat down with the 53-year-old rock star to discuss male style, age and attitude. 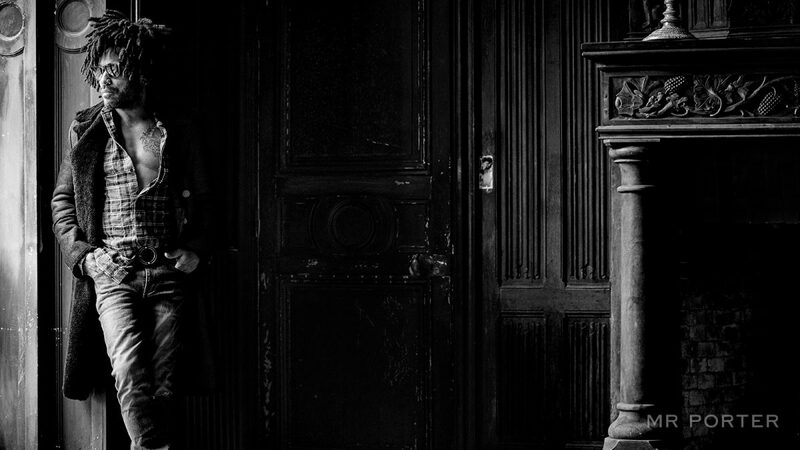 Photographed in an elegant, deserted mansion outside Paris, Kravitz showed off an established musician’s wardrobe including essentials by Parisian fashion houses such as Saint Laurent, Haider Ackermann and Berluti. 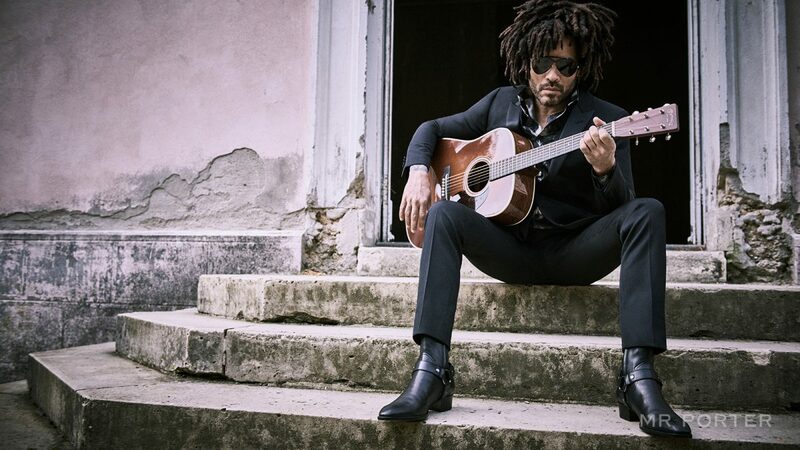 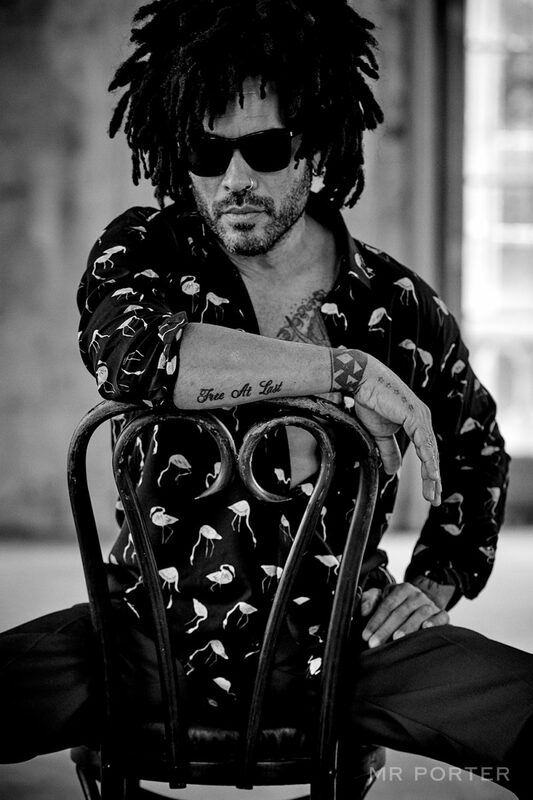 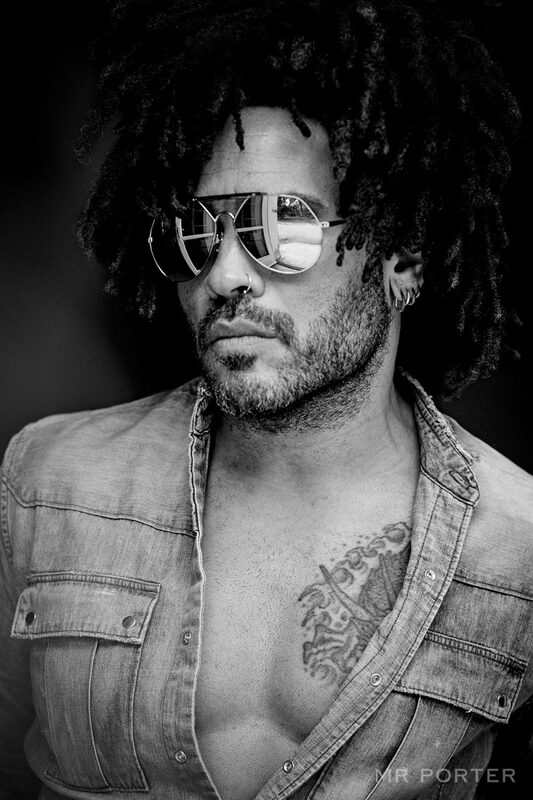 Born in Manhattan in 1964, Kravitz proves he has never allowed anyone to corrupt his signature style, alternating between scruffy modesty and luscious decadence.